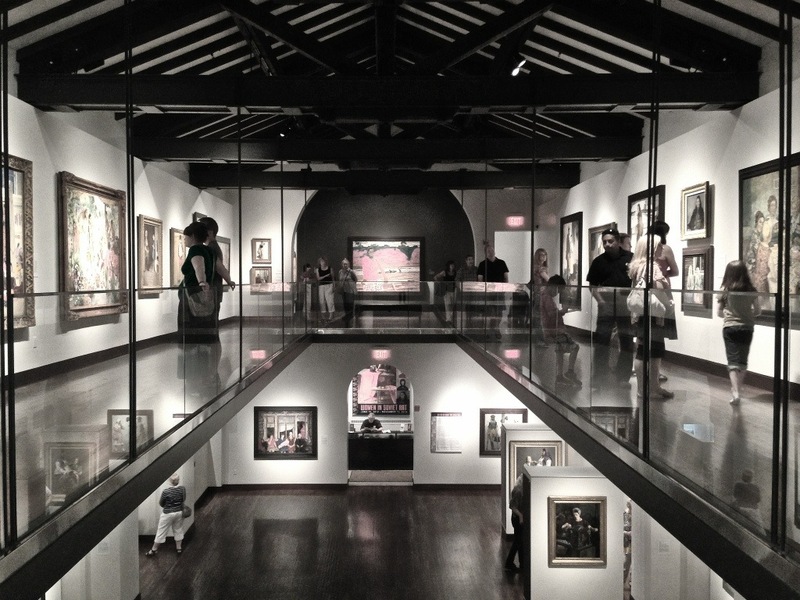 The Russian Museum of Art in Minneapolis is one of my favorite gallery spaces in the Twin Cities. Today we went to view photographs of Jewish life in Russia as well as a Women in Soviet Art series. It’s an intimate museum with just three floors of a converted church as its canvas. This is day 187 of Photo 365. This entry was posted in Photography and tagged Minneapolis, Photo 365, Russian Museum of Art. Bookmark the permalink.